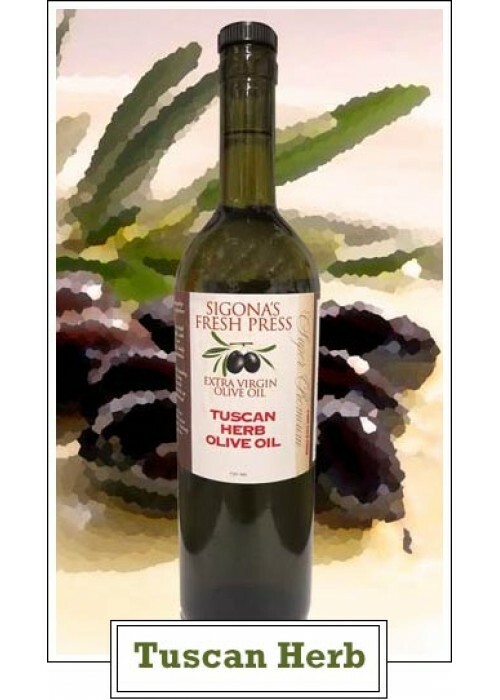 A delicious blend of herbs, sun-dried tomatoes and garlic are infused into this olive oil. Use it on everything from salad dressings to marinades. Drizzle it in with grated Parmigiano Reggiano cheese, add a bit of freshly ground pepper and enjoy an irresistible bread dipper.